If you would like to see the iPlayer recording of the show I was featured in, you can watch it here. It was a fun experience. 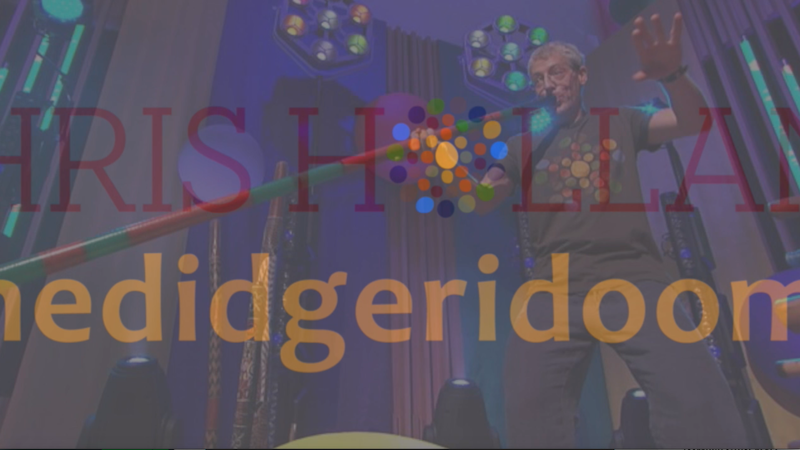 I love doing didgeridoo workshops for children and being invited to film for CBeebies at Media city in Salford, Manchester has to be one of the highlights of my didgeridoo adventure. Meeting Yolanda Brown was also quite something. On set she has such a warm, open and welcoming feeling, and her enthusiasm for music and making playing it fun for children is plain to be seen. I hope the exposure from the show helps me get more didgeridoo workshops for children and schools across the country… let’s see what happens!